All Christians know that prayer is important and something they are supposed to do. Yet many feel praying is hard, boring, or worse, a waste of time? Sadly they see prayer more as a spiritual discipline rather than a relationship with their Heavenly Father. Are you like that? 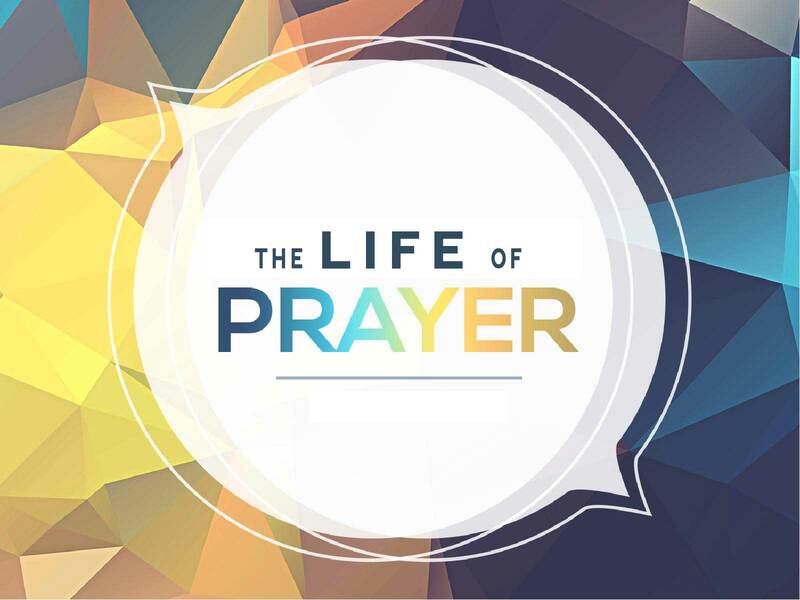 Do you want to revive your prayer life? Turn back the clock, and pray like a child. Why be like a child? 1. Ask like a child. 2. Believe like a child. 3. Play like a child (Babble).